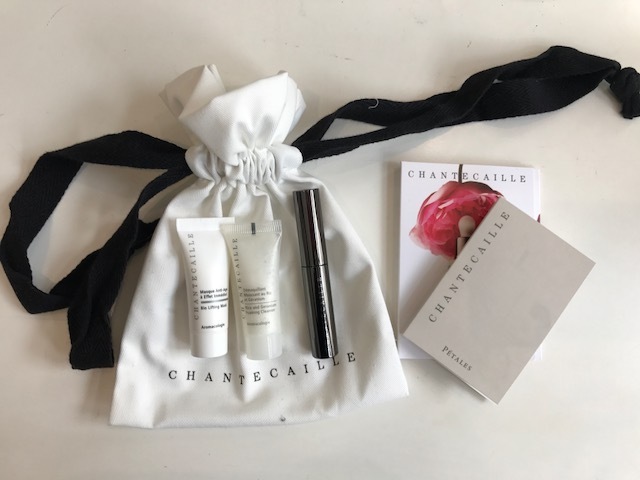 To celebrate National Fragrance Week, Chantecaille will be gifting you with a gorgeous gift with purchase for any perfume purchase during the week! Treat yourself, or your mother, and be extra spoilt this week! Available in Harrods and Harvey Nichols starting Monday afternoon. With every purchase whilst stocks last.